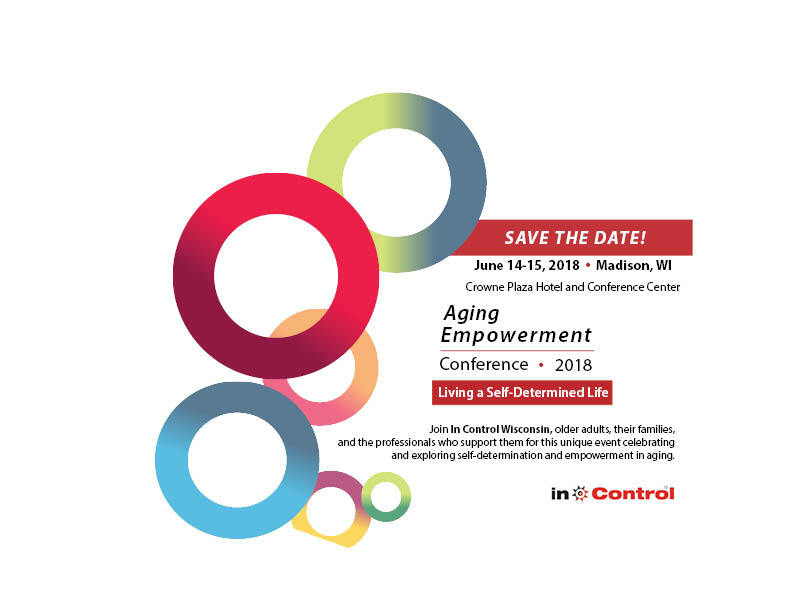 News Save the Date for the 2018 Aging Empowerment Conference! More information will be available in Spring 2018. Self-Determination Network: Promoting Self-Determination by working together to understand, implement and create rewarding lives for elders and citizens with disabilities. There is no cost to join the Network and we do not share your contact information. All are welcome!